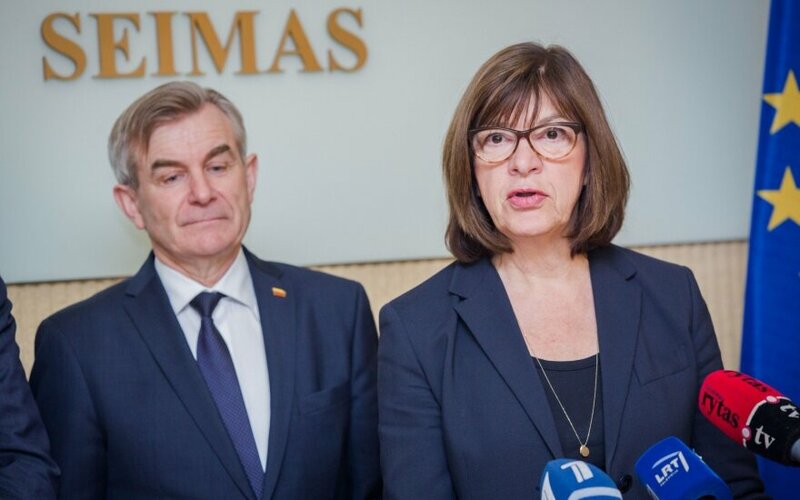 A law passed by the Lithuanian parliament on Thursday to restrict electricity imports from the Astravyets nuclear power plant under construction in Belarus will help attract more attention in Brussels to the project's safety problems, Rebecca Harms, a leading German Greens politician, said in Vilnius on Friday. "(The decision) to interrupt the connections to Belarus and Russia is a very important economic measure against the plans in Moscow and in Minsk to sell their cheap nuclear electricity produced in high-risk nuclear plants to the European market," Harms said after meting with Viktoras Pranckietis, the speaker of the Seimas. 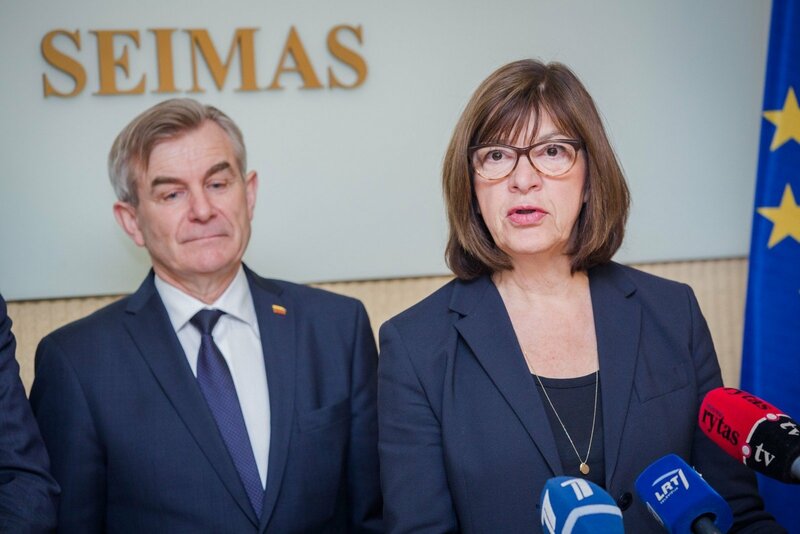 "I think that the decision made yesterday will be reflected in Brussels and it might have the effect that people take the discussion and situation in Lithuania much more seriously," the German member of the European Parliament said. "I think yesterday's decision will definitely change the attitude and (there will be) bigger attention to the Astravyets activities and hazards," she added. However, the politician noted that "the European Commission cannot decide what's happening on the territory of Belarus". The law provides for restricting electricity imports not only from Belarus' facility, but also from other unsafe nuclear power plants in third countries. A number of incidents have been reported on the Astravyets construction site some 50 kilometers from the Lithuanian capital of capital Vilnius, raising doubts in Lithuania about the safety of the facility. The plant will have two nuclear reactors of 1,200 megawatts each, with the first unit planned to be switched on in 2019 and the second one in 2020.